As a musician, you can try your hardest to keep your unreleased material locked up in a vault somewhere but sometimes, circumstances outside of your control take place and things find their way out in the open. 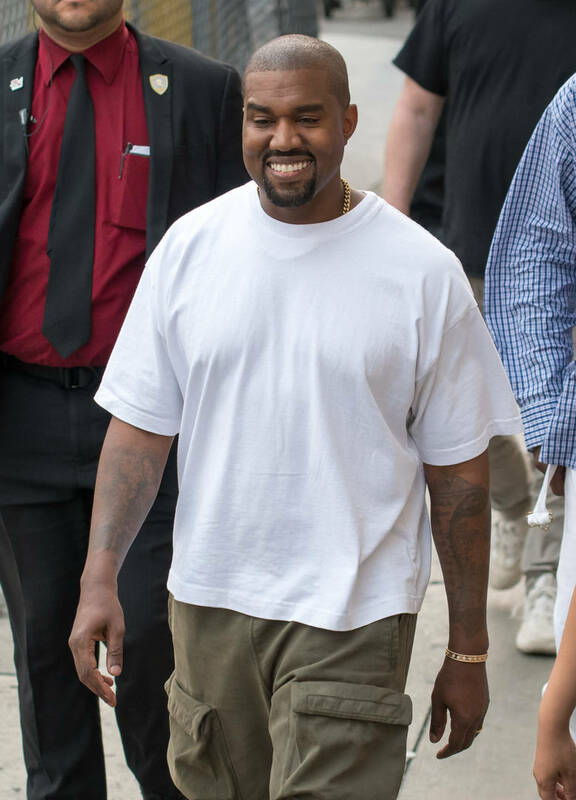 Kanye West has been teasing his upcoming album Yandhi since last year and now, we may have gotten the first taste of it. During last night's episode of Keeping Up With The Kardashians, the collaboration between Nicki Minaj and Kanye was referenced, with Kim calling the New York rapper the "GOAT." Now, it appears as though an unrelated song has surfaced after a three-way collaboration between Kanye, Bon Iver and Santigold leaked online. Appearing online today, a track with the three artists surfaced in its entire form. While the version that leaked may not be the final mix, it sounds pretty official. Presumably titled "Shoot Up," the song with Ye, Santigold and Bon Iver features some auto-tuned singing from West, a catchy hook from Santigold and production by No I.D. and Stefan Ponce. 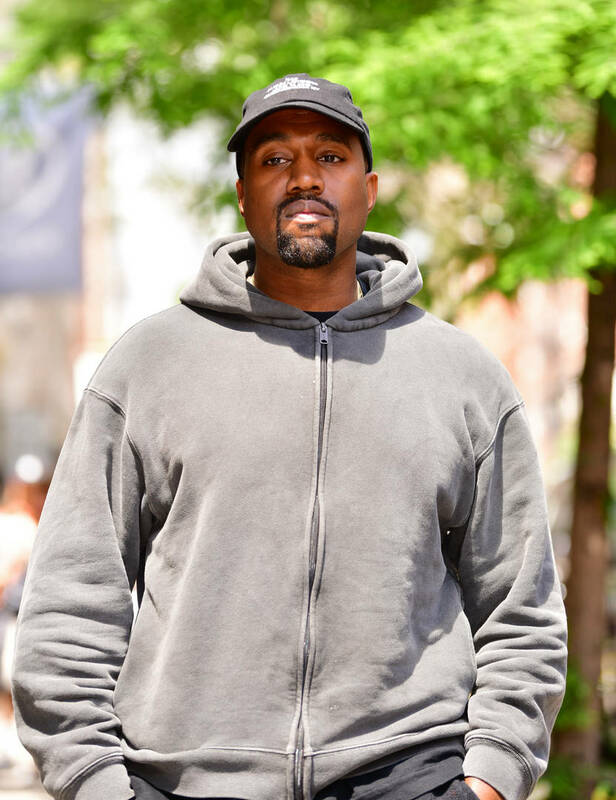 Yandhi has faced several delays and now, its release date is incredibly unclear. Many fans assume that it will be here before the end of the year but even that's not certain. If you're curious, have a listen to the recently-surfaced song via Highsnobiety. Music News Kanye West Santigold Bon Iver leak leaked music shoot up Yandhi Stefan Ponce No I.D.